This is a pen case that looks like a travel brief case. This contains 30 connector pens in 30 different and vibrant shades. 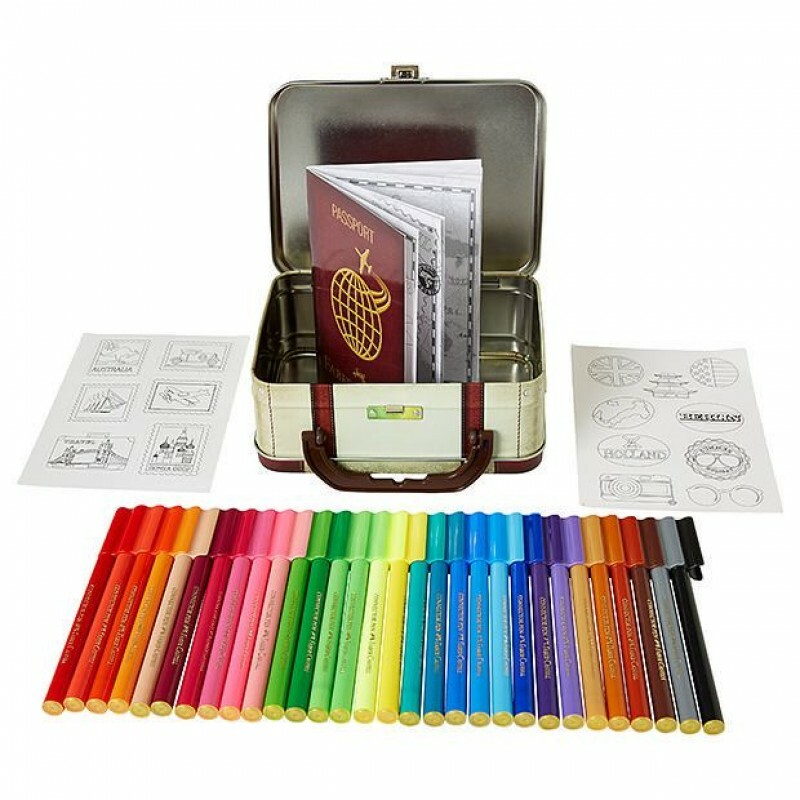 This also contains a passport book of 14 pages to colour, as well as stickers that can be coloured and sticked to the case. 1 x world traveller passport with 14 pages to colour. Stickers to colour in and decorate the traveller suitcase and passport. 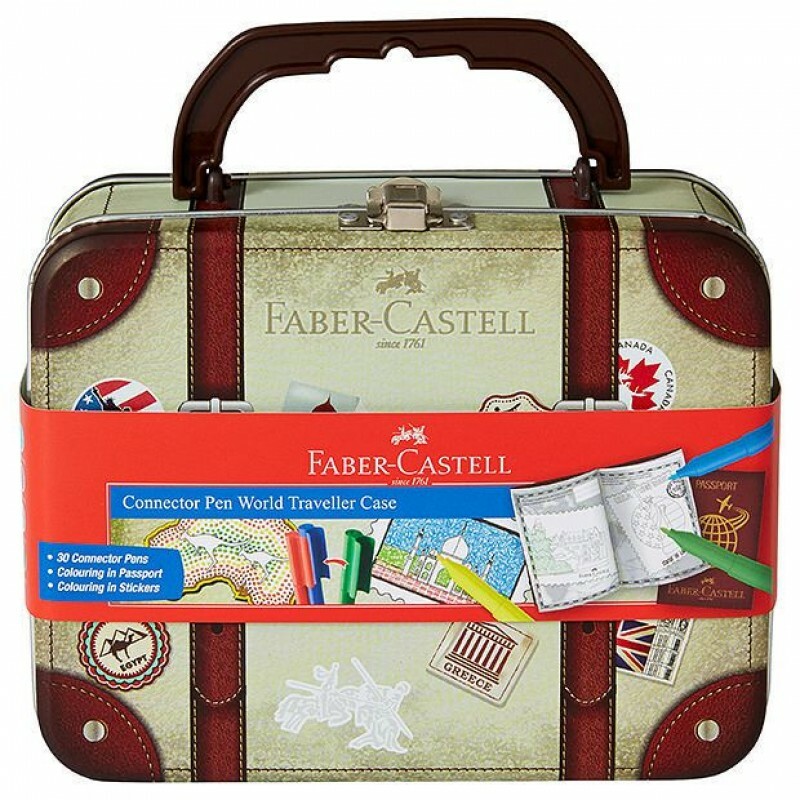 Let the traveller in your child come alive with Faber Castell traveller case. 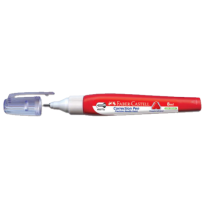 This contains 30 connector felt-tip connector pens. 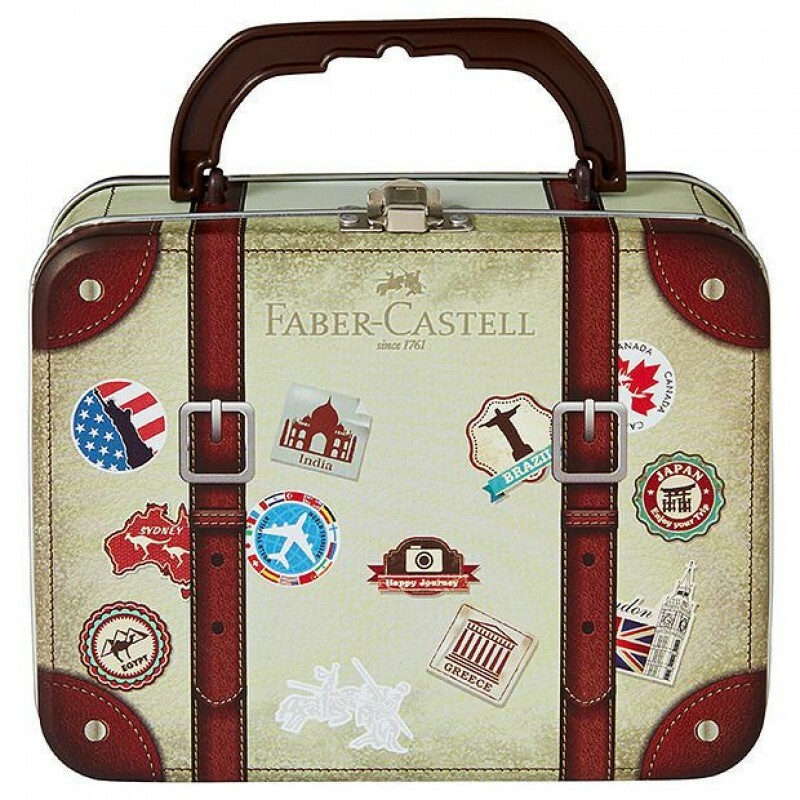 This World Traveller case is ideal for children of age 3 and above. This case also contains of a World Traveller Passport with 14 pages that can be coloured. The stickers are also given in the box that can be coloured in and pasted on the case. 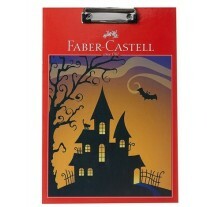 Faber Castell is one of the world's largest premier manufacturers of stationery including office and art supplies. Faber Castell has 14 manufacturing plants spread across 10 countries. It has 20 sale units throught the world.